ALEHM has developed a pan-London inspection programme and can also support London Boroughs with the provision of competent staff to undertake this work if required. ALEHM support London Boroughs to develop and deliver animal feed sampling plans. ALEHM support London Boroughs through the provision of technical advice and guidance on enforcement options. 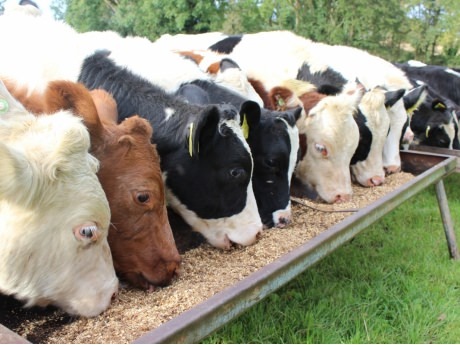 ALEHM also assists London boroughs to demonstrate high standards of competency and assurance when animal feed programmes are subject to external audit. ALEHM’s London-wide animal feed regulation service delivers an inspection and sampling programme of feed businesses. This includes the provision of qualified and competent feed contractors. For more information about this project contact Alison Cockerill.